John Greubel has been in martial arts for 21 years and is currently ranked 3 in the world. 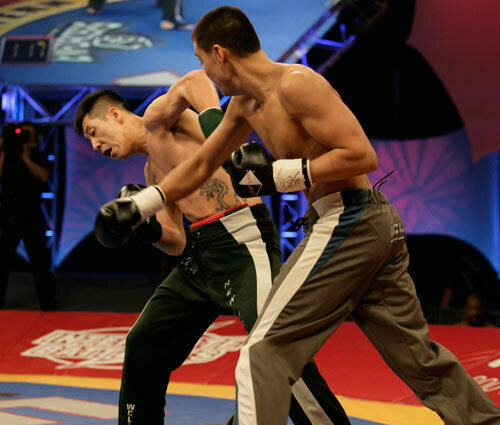 Last year he was the only 147lbs fighter to go undefeated in WCL that competed at all of his teams events. He also is undefeated in his 21 years of martial arts competitions.